Erik the Grammer Nazi. 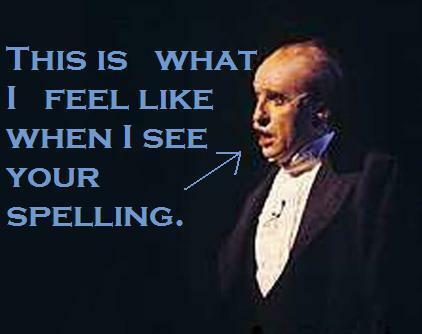 Spell check is <3, people!. Wallpaper and background images in the The Phantom Of The Opera club tagged: phantom of the opera erik christine grammer nazi spell check is love Phantom poto.